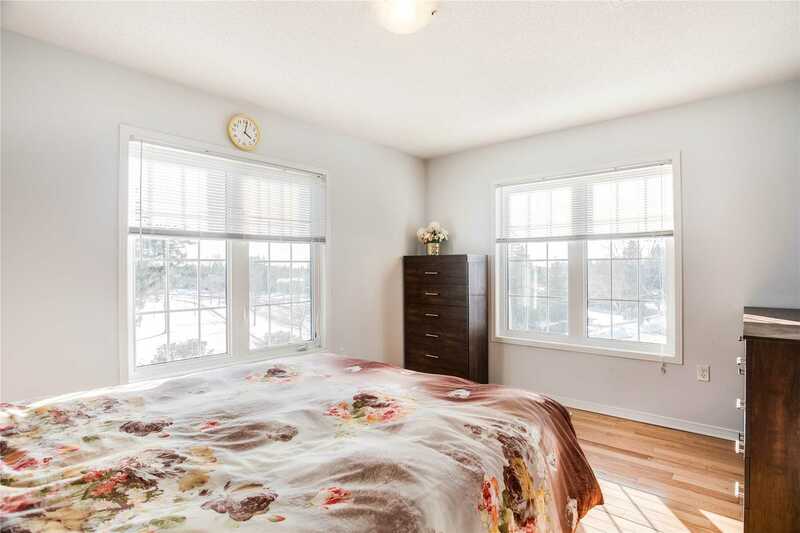 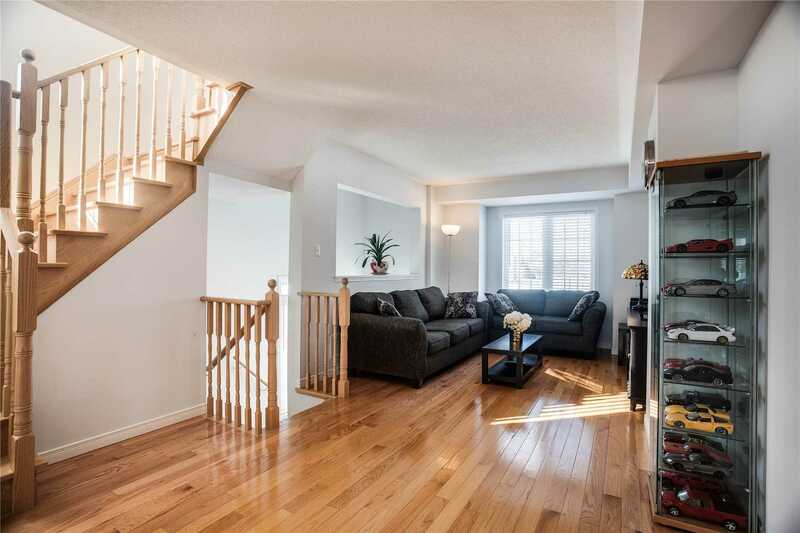 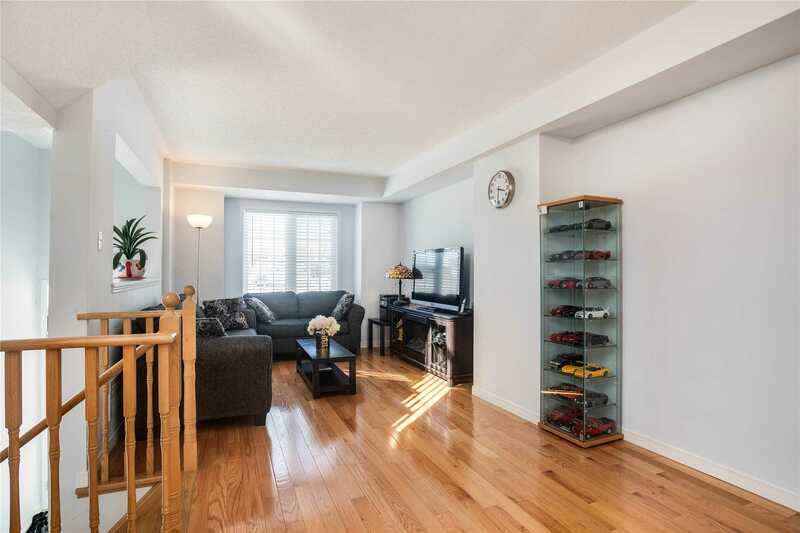 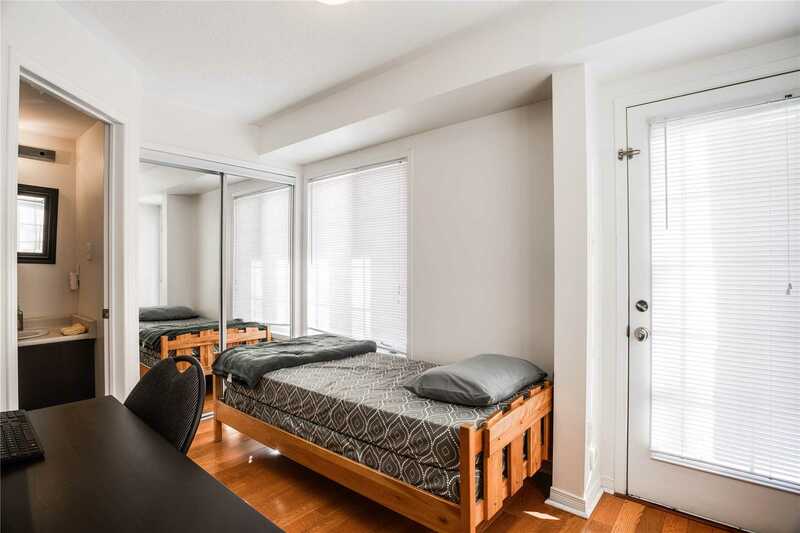 Must See This Sun-Filled, Corner Unit Freehold Townhome That Has All The Features Of A Semi, With Private Backyard, Separate Entrance, Hardwood Throughout, Large Bedrooms And Windows. 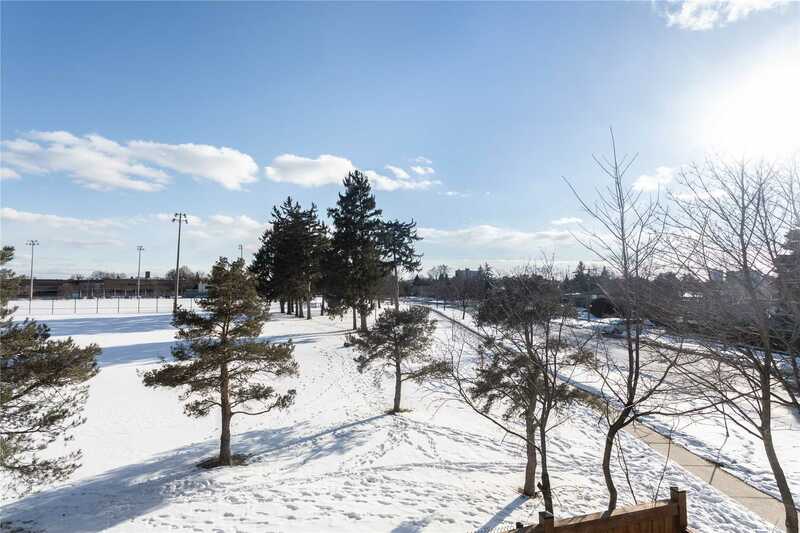 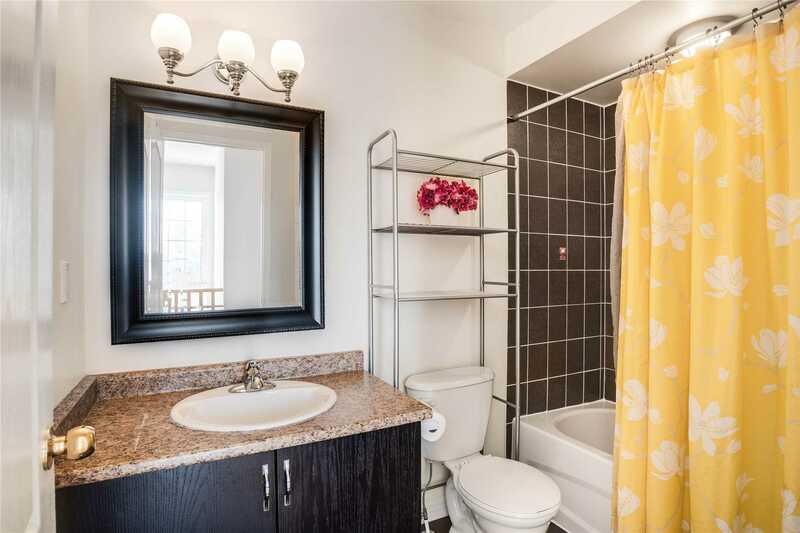 Prime Location, Just Minutes To York University, TTC/GO, Grocery/Costco, Schools, Downsview Park, Yorkdale, Hospital, 401/400/407. 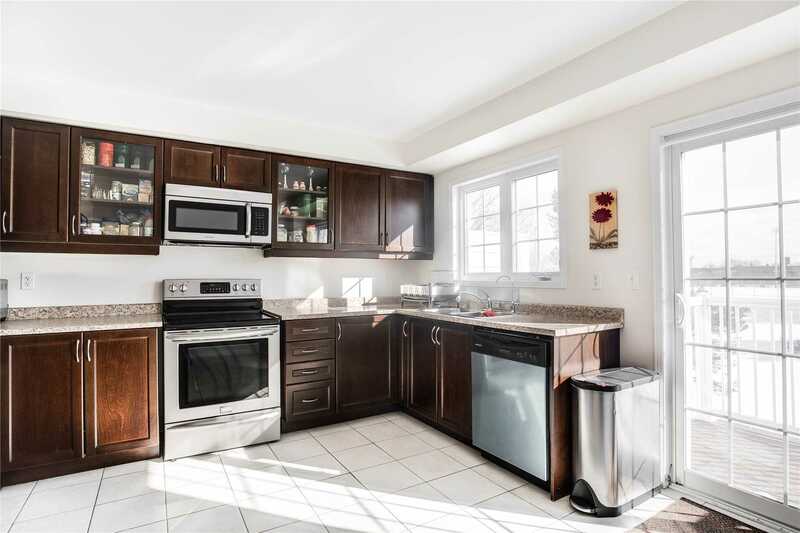 Turn Key And Priced To Sell! 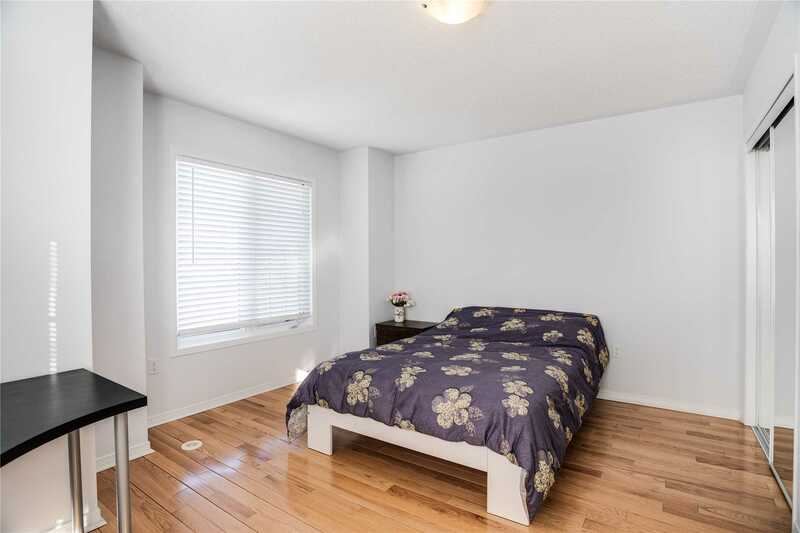 Are You An Investor or A First Time Buyer Looking To Downsize? 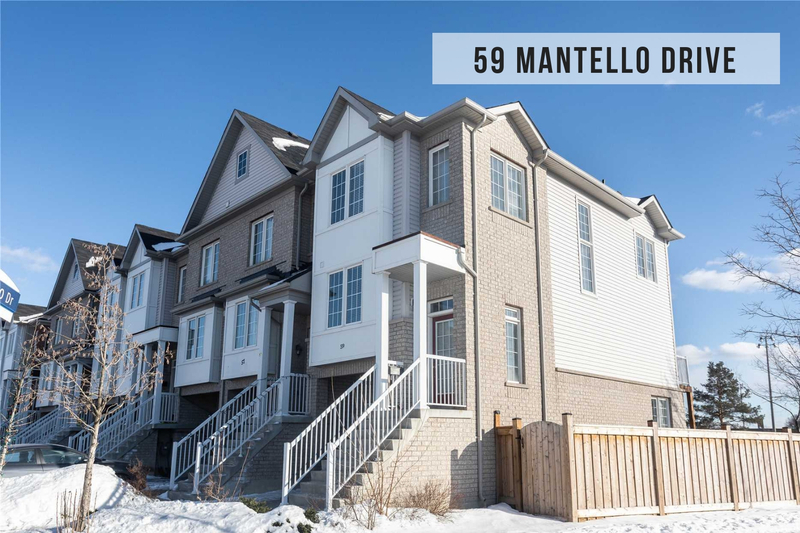 This Beautiful Home Checks All The Boxes And Nothing Comparable At This Price!